Closed circuit television, CCTV or CCV, transmits images to a limited set of monitors. This signal is not openly transmitted as in broadcast television. It is transmitted only to specific security monitors that are programmed or wired to receive the signal from the cameras. 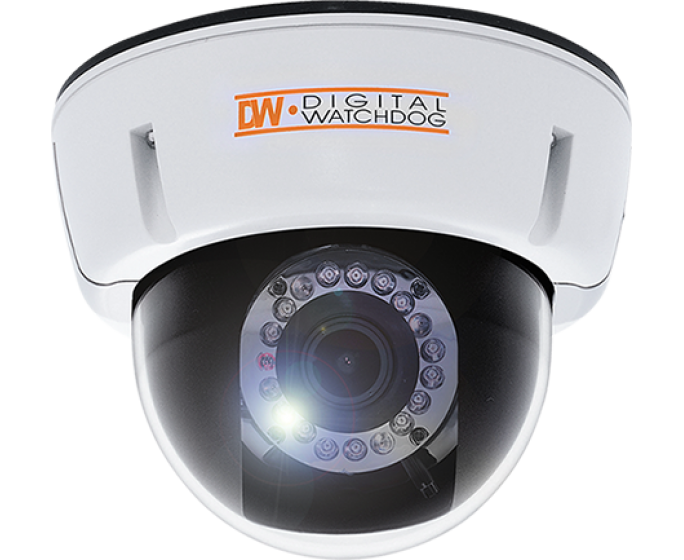 CCTV can be used for interior and exterior surveillance in businesses and residences. Where there is greater public access such as strata condominiums, retail, banks, airports, casinos, hospitals, stores, etc. 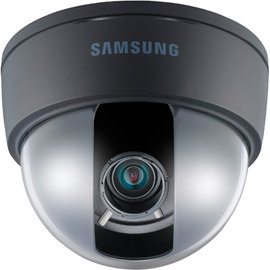 CCTV is typically used for security surveillance. The presence of these systems will often dissuade possible criminal activity and will assist the authorities in the identification perpetrators. 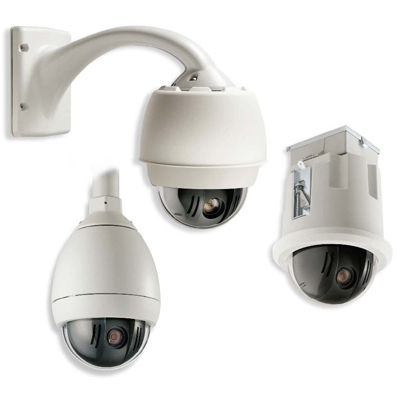 CCTV systems are designed to operate continuously. 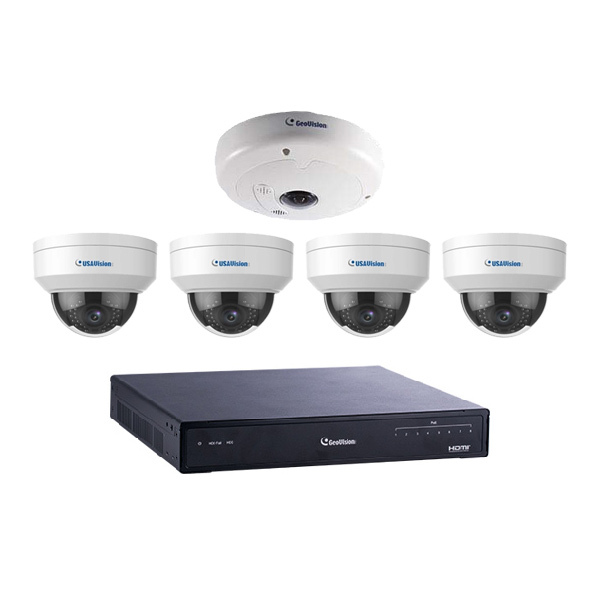 They can be a simplified or sophisticated system that will monitor the activity in and around your property. 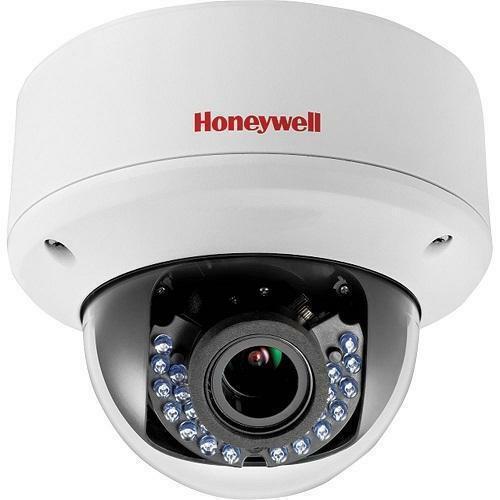 Security cameras come with features like the ability to withstand the toughest weather conditions or record clear images in the dark of night, but in order to get the maximum benefit from advanced equipment, security cameras must be placed in the correct locations. 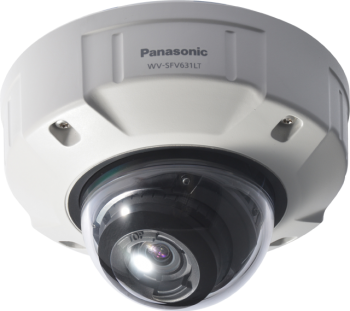 The primary purposes of security cameras are investigation and deterrence, both goals that help determine where the equipment should be positioned. Place security cameras in locations where they will be most likely to record activity accurately for playback, and also where they can deter potential criminals from negative behavior. Following this logic, four places make the best locations to put security cameras in order to investigate and deter crime in residences, businesses and government installations. The first location is entrances and exits, which represent the best place to try and record facial images needed for identification. Make sure to set the camera to view an area about three-feet wide in order to record a facial identification image. Three feet is roughly the width of the average door. When placing a camera at the location of entrances and exits, be careful when pointing the camera toward exterior doors, where the sudden change in light can cause severe darkness in your image. It may be easier to view an exit with the camera facing away from outside light and providing a more even image. Finally, when trying to capture a facial image, it helps to place a television or monitor near an entrance to draw visitors’ eyes toward the screen. 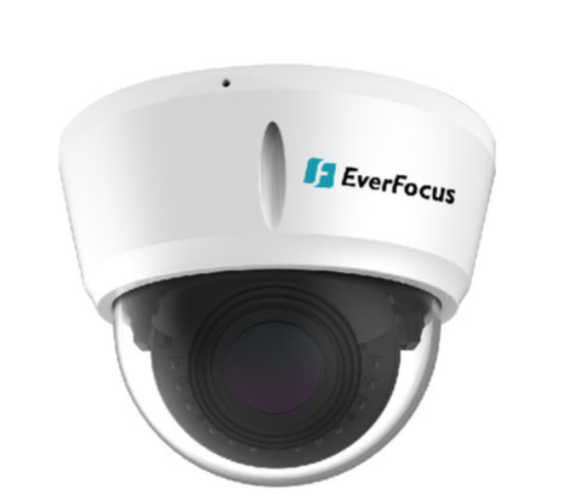 If the security camera is near the television or monitor, it will help capture a clear facial image, not to mention deter potential criminals who see the surveillance monitor. The second excellent place to put security cameras is at the point of customer transactions. These transaction points include cash registers, teller stations and kiosks, which make smart points at which to capture investigative images. The presence of cameras also helps to deter people who might be considering robberies. Make sure to keep the cameras about seven feet high and point them directly toward the area, where mounting the cameras too high, such as on the ceiling, will only provide images of the tops of people’s heads and not faces. The next best place to position security cameras is at the location of targets, which include cash drawers, jewelry cabinets, safes, filing cabinets, and other locations that my be attractive to thieves. The goal in these locations is to capture as wide as possible an image in order to review a crime rather than identify a face. Cameras at target positions also may be mounted high so that they can peer down into small spaces like cabinets and drawers. Finally, security cameras should be placed in secluded locations such as parking lots and back alleys where they can deter and investigate crimes including vandalism and violence. When human eyes are nowhere to be found, seeing the eye of the camera in a secluded location may stop a potential criminal from committing a terrible act. 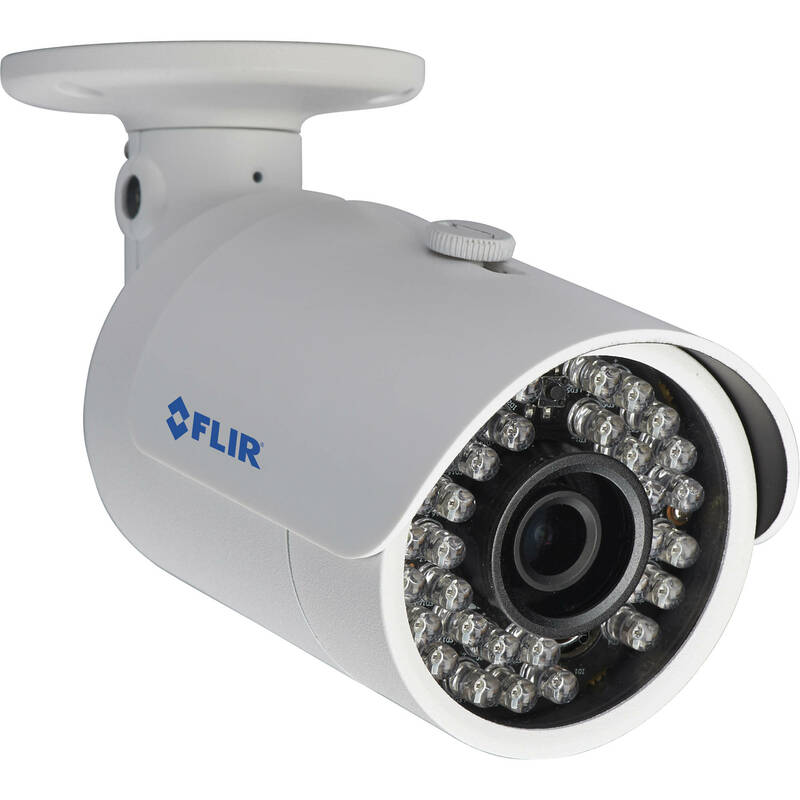 Security cameras serve the two primary purposes of investigating and deterring crime. 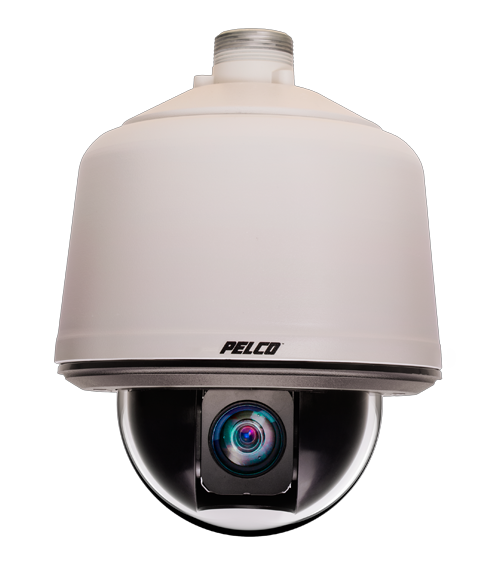 In order to accomplish these goals, the best locations to place security cameras are entrances and exits, customer transaction points, target areas, and in secluded places. Our strata management company has worked with VDC Vandelta for more than a decade. They installed the intercoms, fob and CCTV systems at our high-end hi rise in Yaletown. A+ company. VDC came to our office and outlined a proposal for a 50 + CCTV video surveillance system to monitor our production facility. We awarded them the job and now that it is completed I can confirm we made the right choice in contractors. Notably: We had 10 + companies spec this particular project. Vandelta Communication takes time to explain what is needed and whats is not. The technician came to the site and conducted a thorough site survey. The sales person sent a quote right away. And we are now looking forward to the installation of another quality Vandelta product. Thanks guys.